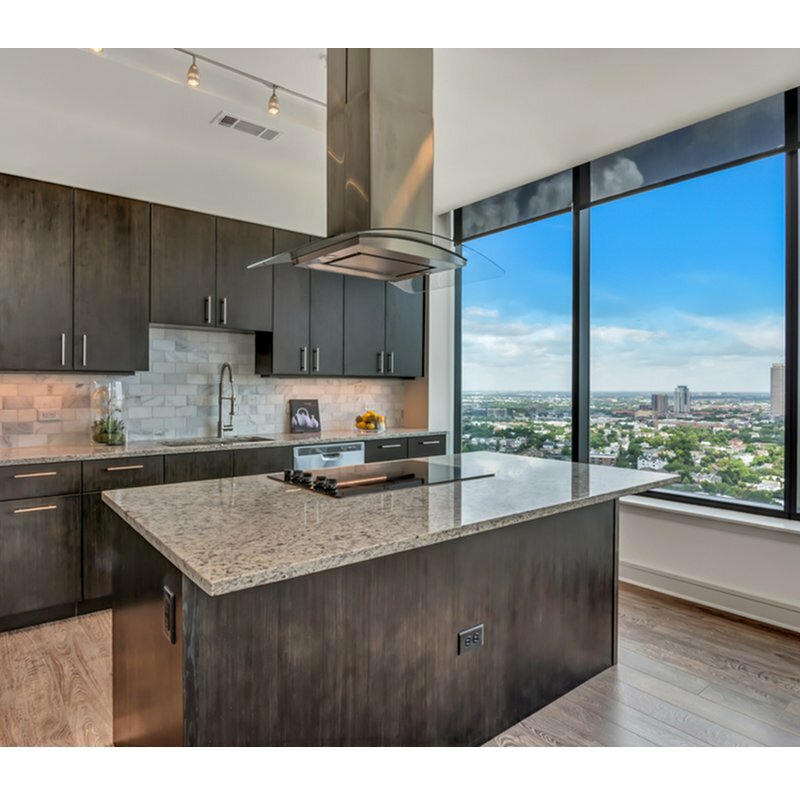 Hanover Midtown rises 30 stories above the most coveted and cultural neighborhood in Atlanta, with sophisticated dining and shopping experiences just blocks away, making us the city’s most exclusive new address. 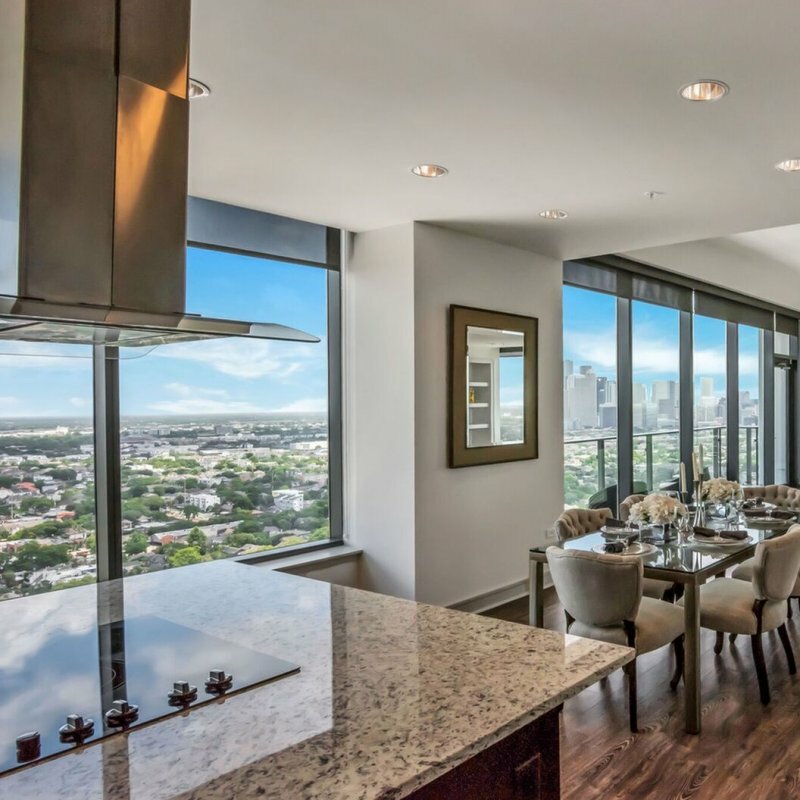 The stunning design of our Penthouse homes combined with unparalleled city views create a lifestyle like no other, elevating the Penthouse living experience. Come discover the difference. 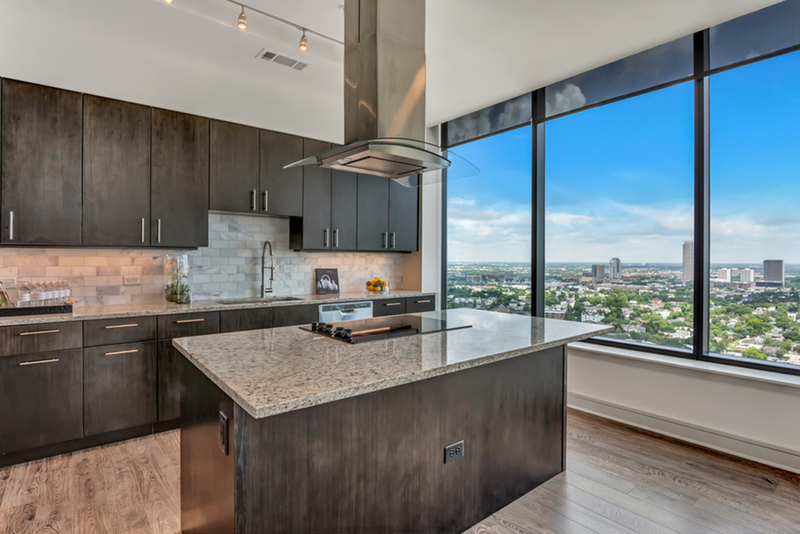 ASK A LEASING CONSULTANT ABOUT OUR 9 LUXURIOUS PENTHOUSE FLOOR PLANS.